(CARROLTON) Salem opened up NBC league play with a 27-14 victory and improved to 4-0 on the season. Mitch Davidson threw four touchdowns for the Quakers, two apiece to Chase Ackerman and Luke Weingart. The game was tied at 14-14 at halftime and the Quaker defense didn’t allow a point in the second half for the third consecutive game. 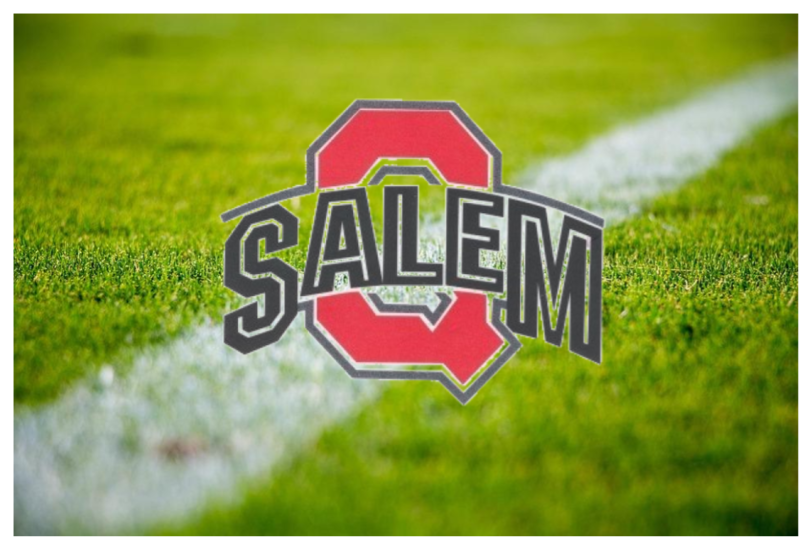 Salem will be back home on Friday and face undefeated Canton South.